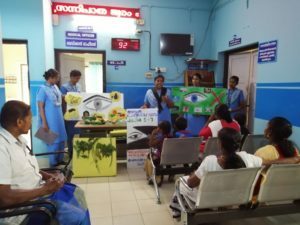 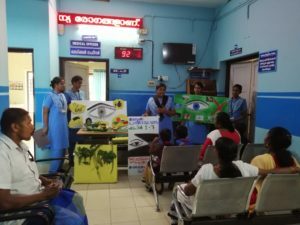 Community Health Nursing Department celebrated Prevention of Blindness Week in Govt. CHC, Thrikkadavoor on 5th & 6th April 2019. 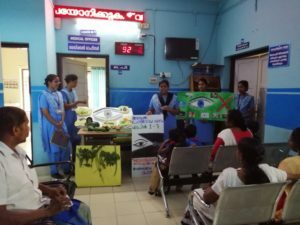 IV year B.Sc. 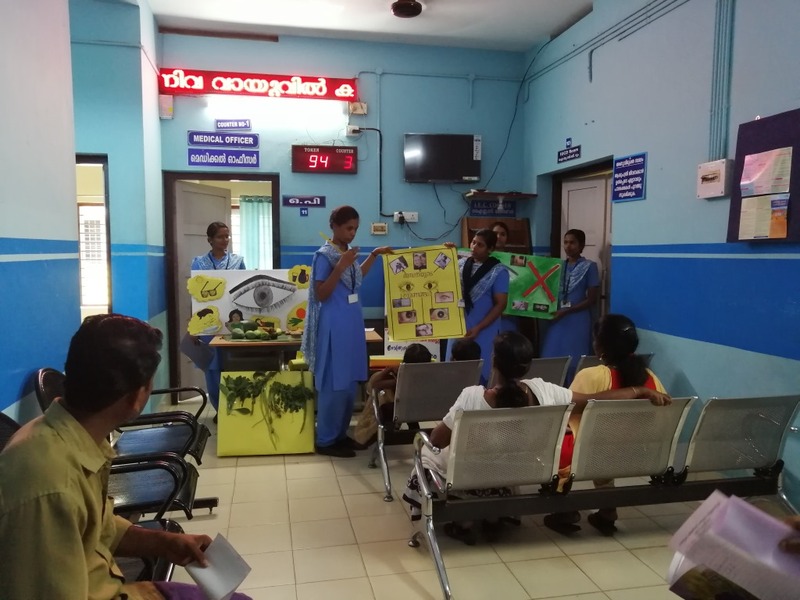 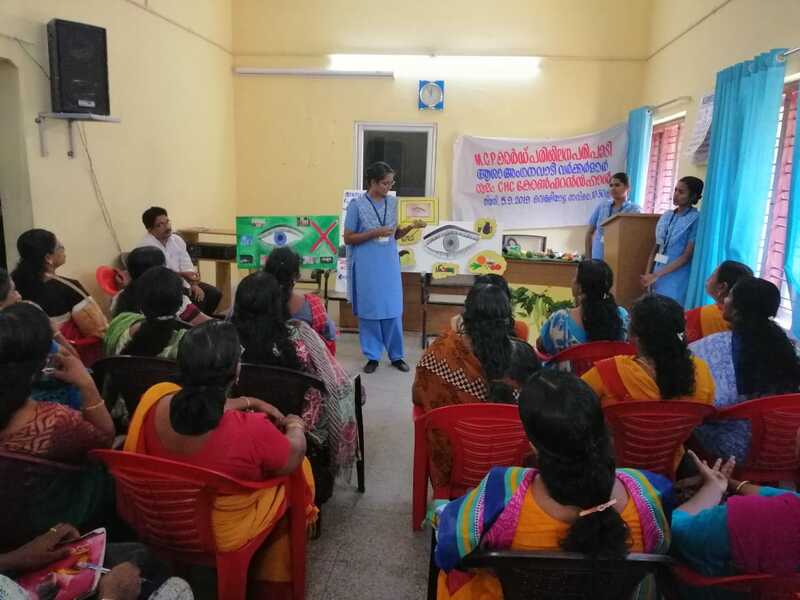 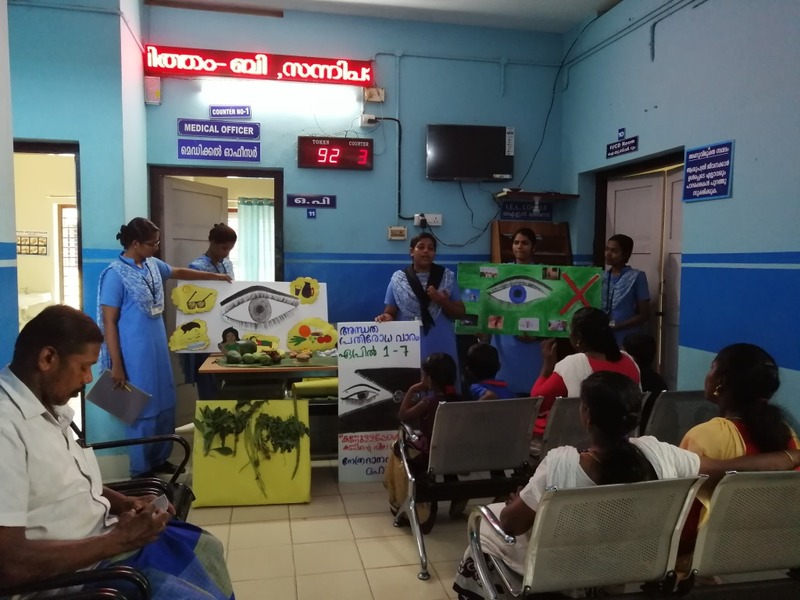 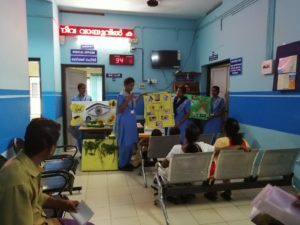 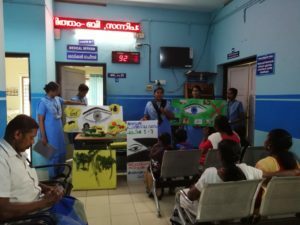 Nursing students done health awareness program on 05.04.2019 for OPD patients & on 06.04.2019 an education session for ASHA workers. 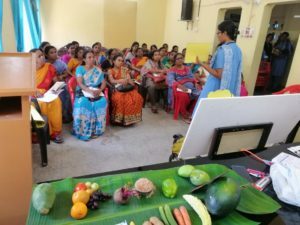 Around 50 ASHA workers participated in this Program.